I thought Or Étoilé was the end of Dior Holiday for me, but reading beauty blogs has the (un)fortunate effect of making me buy things I never thought I wanted. A "confirm order" and few days later, Rouge Dior Nocturne falls out of a USPS box into my lap and I thought how could I be so silly and miss this? 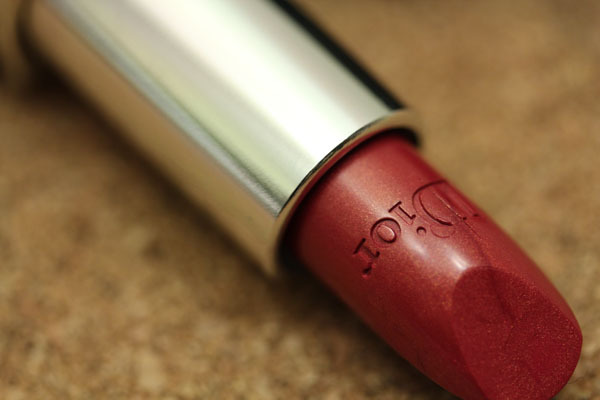 You might remember the first time I professed my love for the Rouge Dior formula. 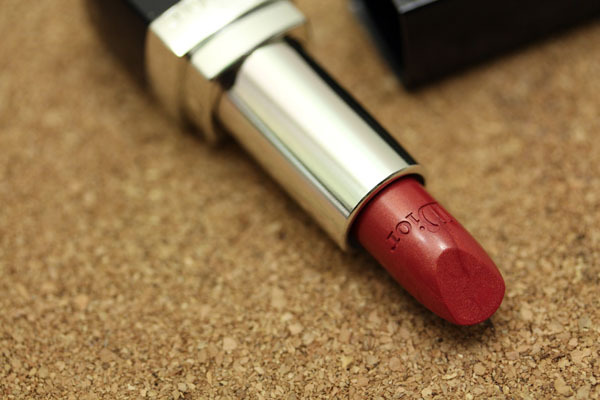 To summarize, it's one of the best lipsticks in the market. Creamy, comfortable, stays put. Nocturne #961 is a berry with gold undertone and is as pretty as they come. Rouge Dior Nocturne retails for $32 and should be available at major department stores and dior.com (it's labeled as 961 in the Rouge Dior section). I purchased mine from nordstrom.com. Another amazing look - you are the lipstick queen! I do love this one! Gorgeous on you! :) I wanted to do an FOTD with it too, soon, but ehhh...the lack of sunlight this time of year makes blogging difficult. That's such a gorgeous shade of red on you! I wonder what it would look like paired with a winged eyeliner and individual lashes for a holiday look? Gorgeous, it almost looks as if it plumped your lips a bit too! Kismet: I swear I ordered that exact lipstick just the other day. It looks great on you. It's amazing! I have to stop reading any more lipstick posts! Gahhhh! This color looks amazing, and amazing on you! Do want!!! 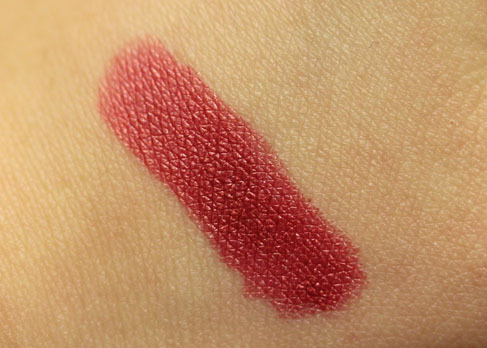 This is a beautiful lip color on you! 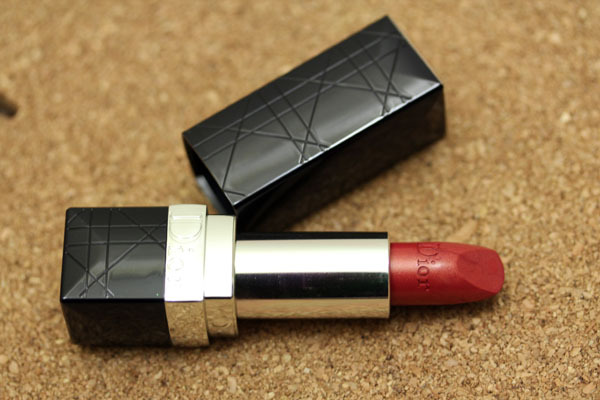 Okay, you have convinced me..I need to buy a Rouge Dior. I have a couple of their Lip Addicts but don't own any of the lipsticks. Tbh I wouldn't look at this colour twice dismissing it 'old-fashioned'. But you made it look so beautiful!